We’ve got the Hunter, Central Coast and key areas of New South Wales covered . . . 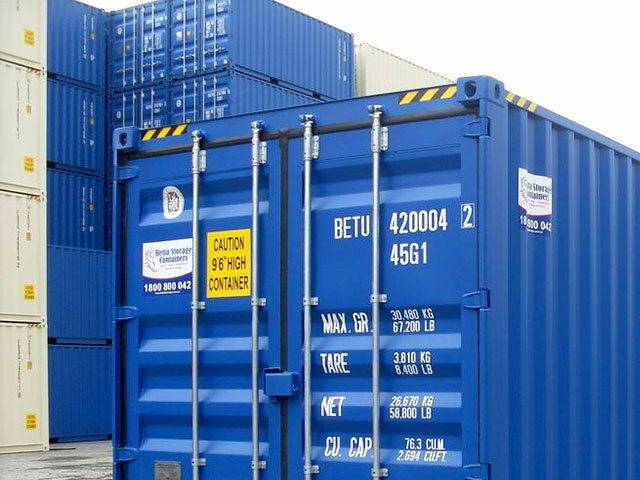 The many and varied applications for the use of container can be increased greatly with features that can be added or modified to a standard container . . .
Hunter Containers is a family owned & operated business directly servicing Newcastle, Hunter Valley, Central Coast, & mid North Coast. 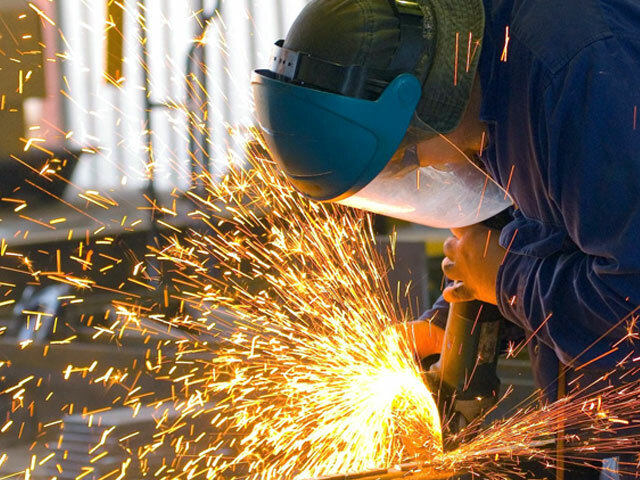 Our dedicated team has many decades of knowledge and experience, ranging from extensive container engineering to international container leasing. We are proud to have been in the shipping container business for over 25 years. Our mission is to provide our clients with the best quality shipping container suited to their requirements at the most competitive price. 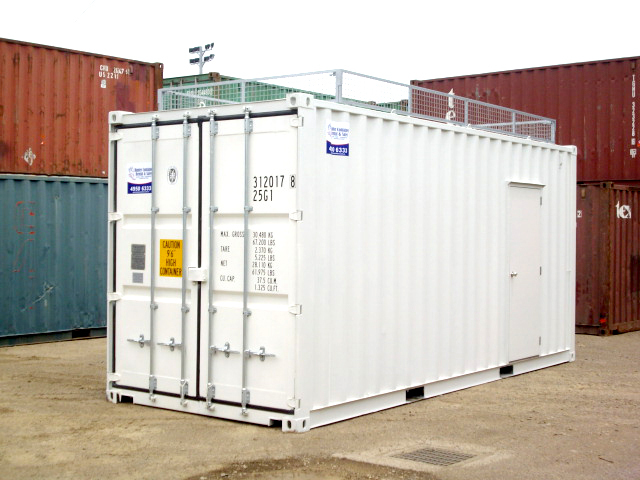 We are able to provide every type of new or second hand container available for sale or hire. We have the ability to service your container requirements Australia wide with affiliated companies in all Australian ports. 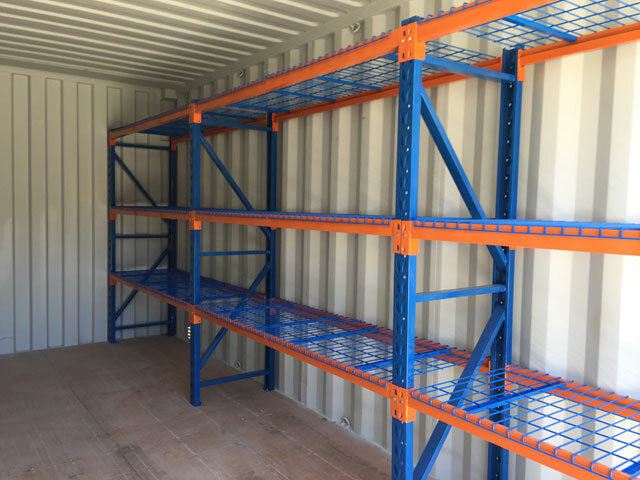 Please give our office a call on (02) 4950 6333 if you require our advice to help determine the size and type of container that best suits your requirements. Because we work with affiliated companies in each Australian port, we know we can meet your needs – no matter the location. The many and varied applications for the use of shipping containers can be greatly increased with features that can be added or modified. 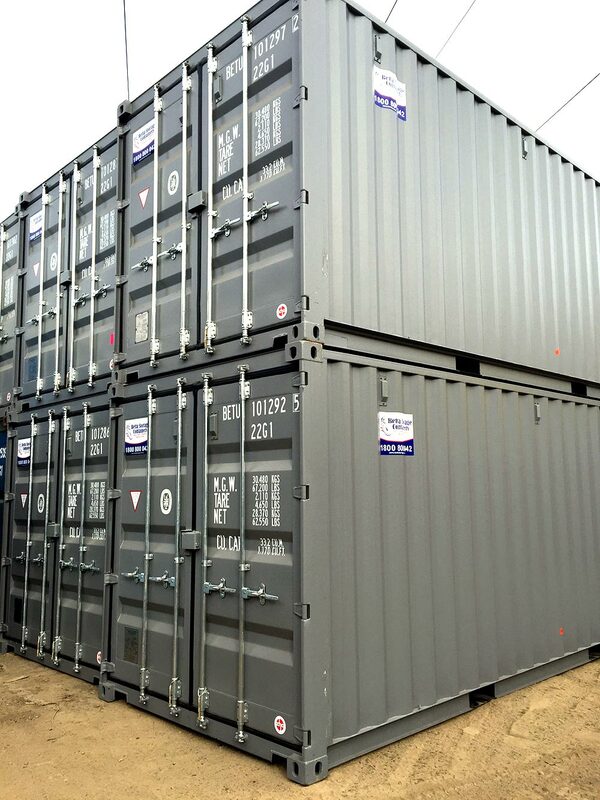 When you need to hire or buy quality containers in the Hunter region, we offer expert advice and assistance. Copyright © Hunter Containers. All rights reserved.